Something of an oddity in this list, perhaps, but Danny Baranowsky’s synthetic score for the splendid iPhone game Steambirds is incredibly effective. He’s managed to capture perfectly the atmosphere and mannerisms suitable for the game’s airborne antics, bringing to mind the soundtracks of any number of British WWII films. The four-minute “Main Theme”, in particular, is full of variety, never composing by numbers, while the additional “Boss Track” takes the invention even further, supplemented by two splendid miniatures, corresponding to success or failure in the game. 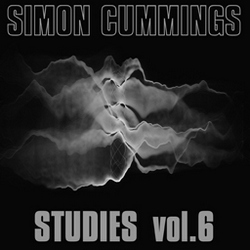 It’s available free (or not, if you’re feeling generous) via the dB Soundworks Bandcamp page. 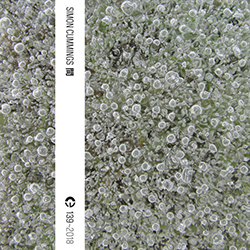 While you’re there, check out Baranowsky’s music for Canabalt, also stirring stuff. How quickly a year passes. 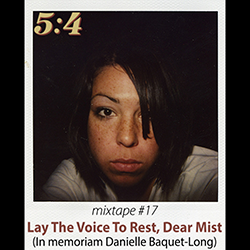 On this day, 12 months ago, Danielle Baquet-Long died, bringing to an abrupt end the remarkable musical project that she and husband Will had crafted together for several years. Of course, music, like life, goes on regardless, and the prospect of plenty more releases yet to come from both Celer and Chubby Wolf (Dani’s solo project) continues to be an exciting one. 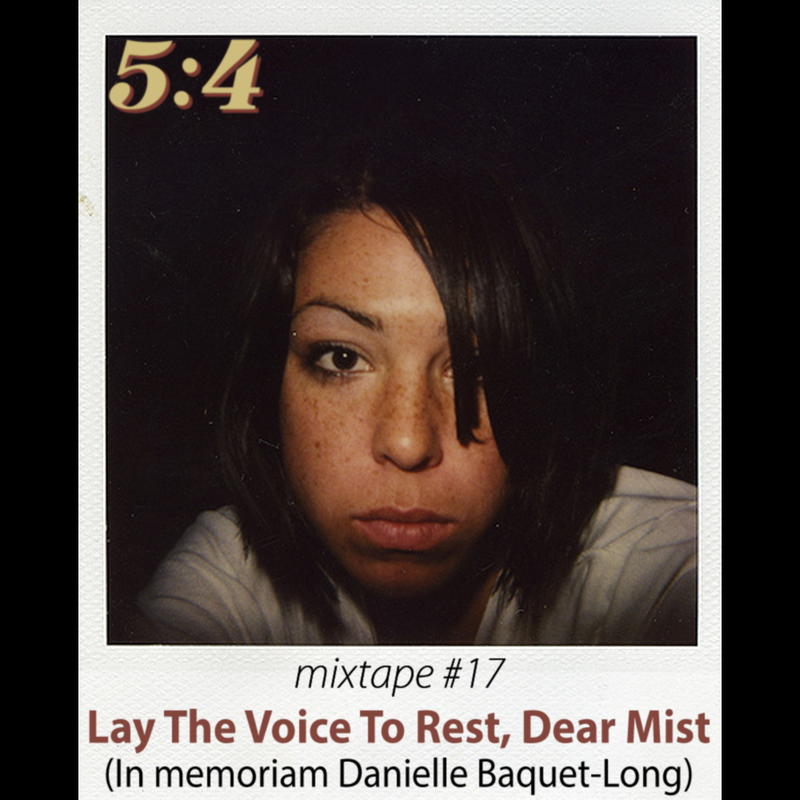 To mark today’s sad anniversary, the new 5:4 mixtape is in Dani’s memory, bringing together a diverse selection of music that broadly falls into the ‘ambient drone’ category. Drone has entranced me since i was pretty young; in the right hands, it has a quality that always seems familiar, yet somehow achingly inscrutable and difficult to define; close and intimate, yet also impossibly distant. 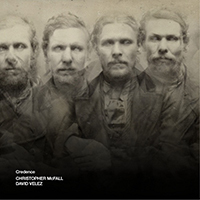 But this kind of music (and certainly on an occasion such as this) is perhaps best not written about in too much detail; suffice it to say the examples here range from vast, dazzling textures that seemingly envelop everything in sight to gentle half-heard whispers. Of course, Dani’s own music is included, the final (very brief) example of which gives the mixtape its name. 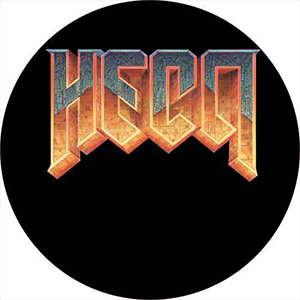 Despite claiming, a little over a year ago, that “the whole beat-science cant go any further for me”, Hecq has unleashed a new EP, Sura, that is a ferocious take on dubstep. Far from turning his back on beats after Steeltongued, Hecq positively bombards the ears with them, barely held in check by—as ever—his trademark ambience. 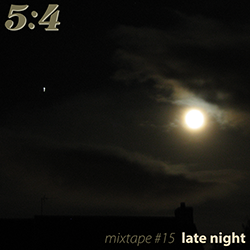 It’s been a while since the last mixtape, and i’ve decided to return to the theme of the the first two mixes, music particularly suitable for late night listening. A VERY HAPPY NEW YEAR TO YOU ALL!. Today marks the 2nd birthday of 5:4, so a big thank you to all of you who are regular readers for your time and interest in this blog. Following yesterday’s run-down of my favourite 40 albums from 2009, here’s the accompanying mixtape, featuring a track from each album. It’s probably the most diverse mixtape yet on 5:4, and lasts a little under four hours. 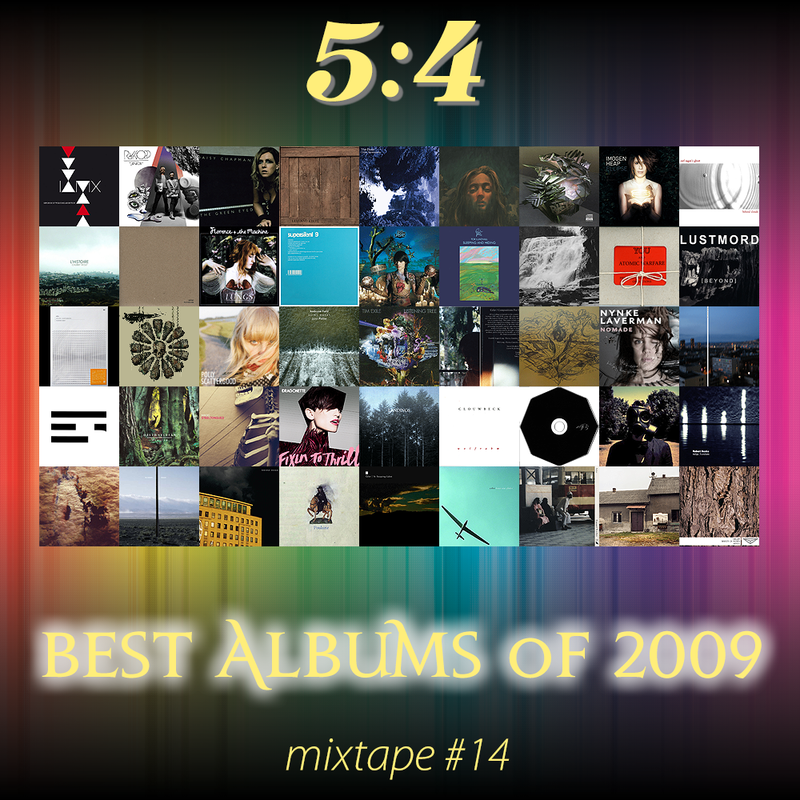 2010’s going to have to try pretty hard to surpass this remarkable music—enjoy!